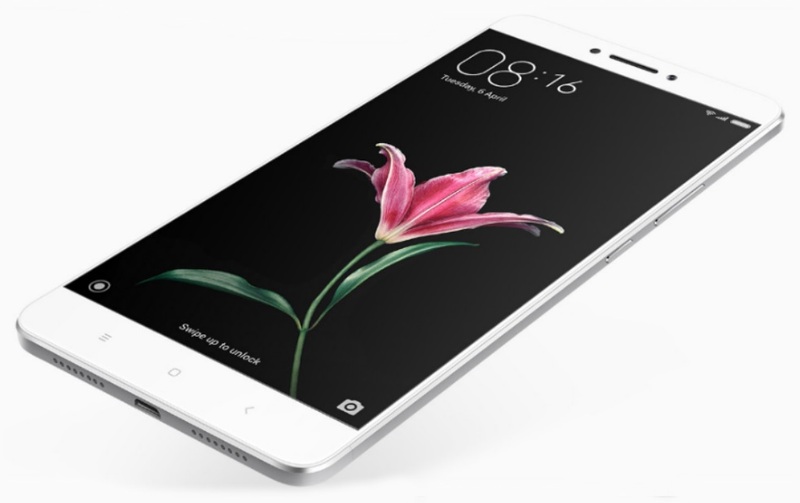 Xiaomi has unveiled a few days ago the new variant of their huge phablet in India, which they called as the Xiaomi Mi Max Prime. The Xiaomi Mi Max Price is practically an original Mi Max with hyper-boost internals. The new variant comes with a higher chipset, which is Snapdragon 652 compared to the 650 of the old model. The multitasking will be smoother thanks to the 4GB of RAM, while the storage is now jacked up to a whopping 128GB. In contrast, the first Mi Max only has 3GB and 32GB of RAM and ROM respectively. The rest of the specs remain the same. In terms of pricing, it cost 19,999 Indian Rupee or about 14K in Philippine currency. Since Xiaomi has not been active in the local market got quite some time now, expect that the Mi Max Prime will not "officially" arrive in the country. But, if you really want to have one, just wait a few weeks and it will surely lands through the gray market.